One visitor didn't hit the seas around Barbados as soon as he had originally planned. 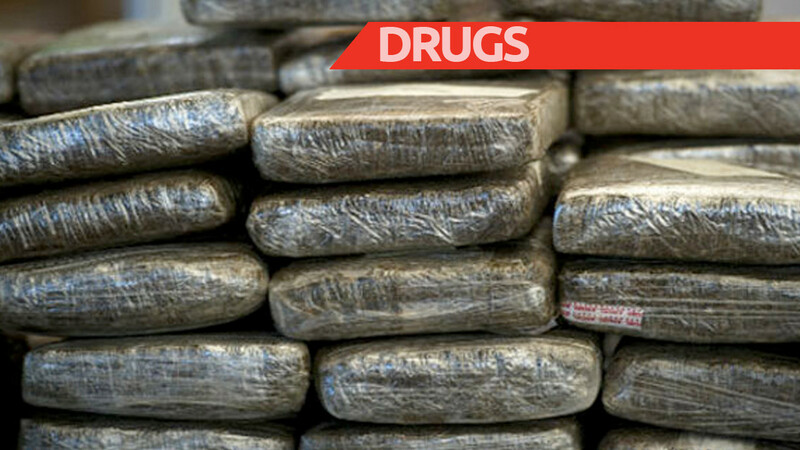 Members of the Drug Squad have formally charged a Canadian visitor for a number of drug-related offences which were committed at the Grantley Adams International Airport on Sunday, December 31, 2017. He is 24-year-old Michael Dwight Sylvester. Sylvester arrived on the island by air from Toronto, Canada. 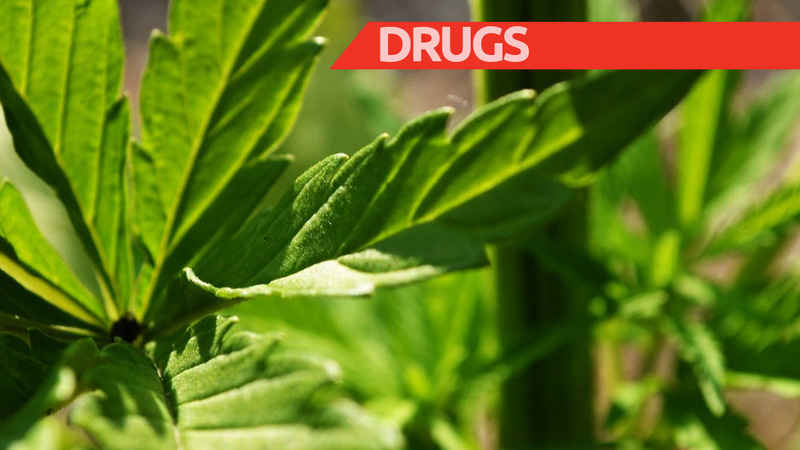 During an examination of his suitcase and a paddle board by Customs, 58 vacuum-sealed plastic packages each containing Cannabis, were discovered concealed within the paddle board. The police were informed and he was subsequently arrested and charged for the offences. 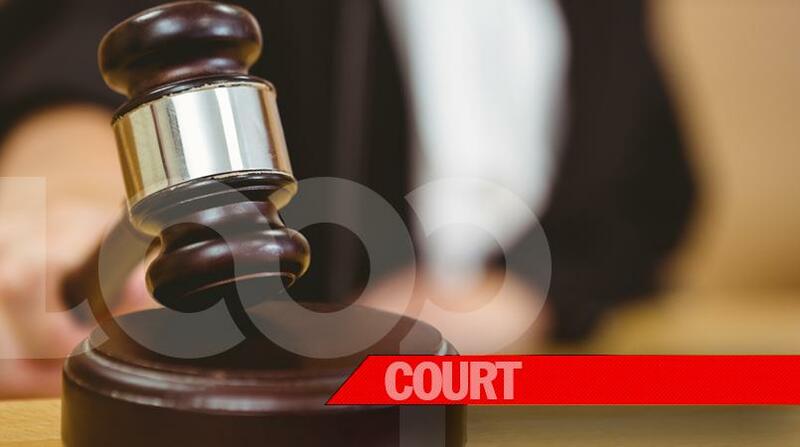 Sylvester appeared before Magistrate Laurie-Ann Smith-Bovell in the District ‘B’ Magistrates Court on Tuesday, January 2, 2018. He pleaded guilty to the offences, and was fined $80,000.00 for the offence of Trafficking Cannabis, or 2 years in prison. The fine was paid by his lawyer. He was convicted Reprimanded and Discharged (CRD) on the other offences.